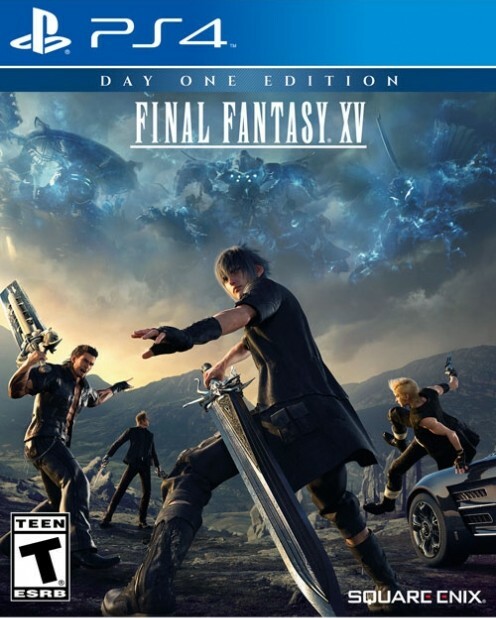 Final Fantasy 15 trying to have its cake and eat it too. Final Fantasy 15 promises to be the most radical change that Square Enix’s long running flagship franchise ever. The gameplay is finally free from the confines of turn based combat, and now allows players freedom of movement and attacks like no other title in the series has before. Does something like that, then, mean that Final Fantasy‘s longstanding tradition of having bosses that can only be defeated in certain, specific ways will be lost in the transition too? 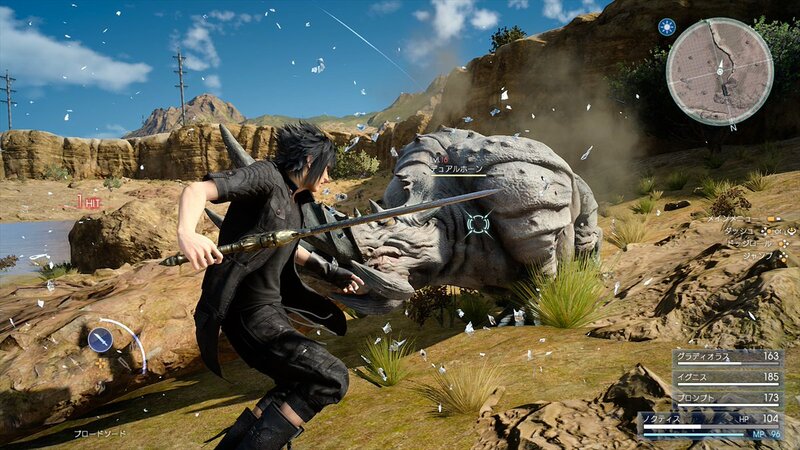 According to Hajime Tabata, speaking in an interview with Kotaku, that won’t necessarily be the case- there will be bosses that can be approached in multiple ways, and bosses that require certain specific ways to be beaten. “There’s both styles really in there,” Tabata said. “You’ve got those where you’re pretty much free to beat the boss any way you’d like, and you’ve got lots of different options to choose from. And then there’s others where you’re more guided to a certain way to do it and it’ll tell you this is the best way to defeat the enemy. Actually this is a cut-away part of the game, it’s a ten-minute demo, we had to make it complete in ten minutes, in a short period of time. It sounds, then, like in general, players will be given a whole lot of choice when it comes to major encounters in the game- but fans of the series should rest assured in knowing that there will be some bosses, at least, where the real challenge is in figuring out just how they can be taken down.